The MaxiMist Lite+ TNT is recommended for home use, for a business starter package, and cost conscious users. 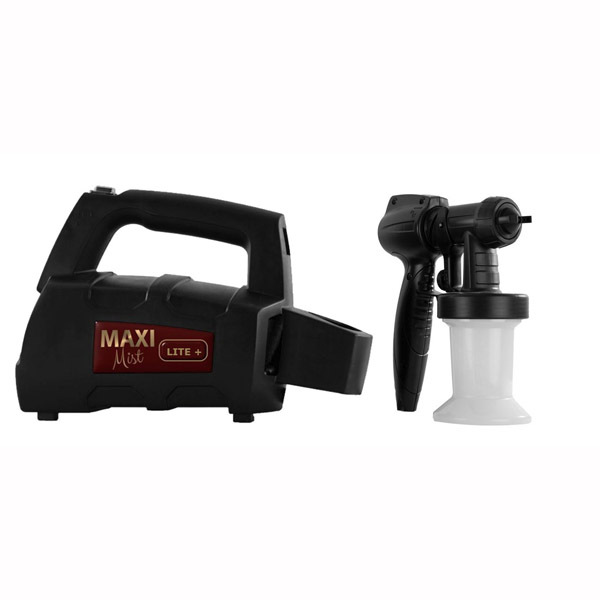 The MaxiMist Lite+ uses a powerful 300-watt turbine motor and the lightweight, easy Twist N Tan spray gun. The nozzle is designed to maximize solution atomization while minimizing overspray. 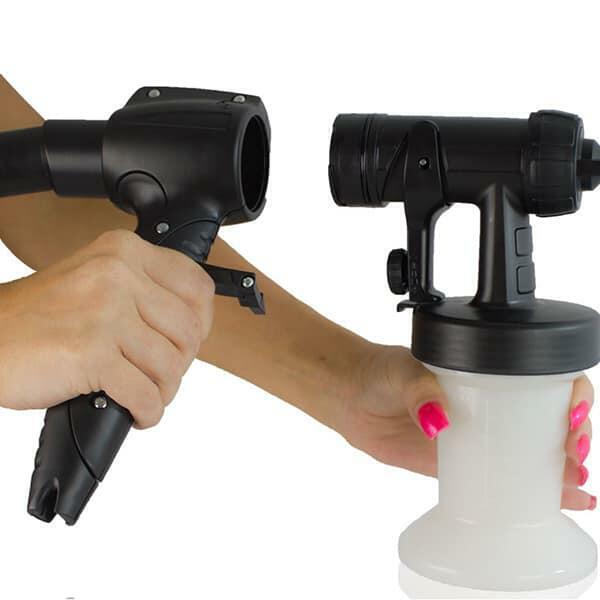 The Twist N Tan spray gun is super easy for beginners to use, and helpful to the master who wants to contour with the best of them. The Twist N Tan is extremely lightweight and uses a Teflon needle to eliminate tanning solution buildup that causes clogging. 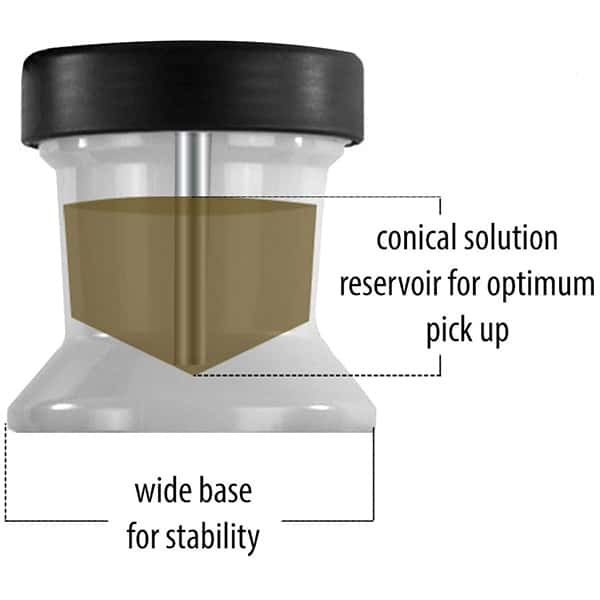 The unique split gun system makes it so the tanning technician may switch solutions quickly without using extra cups and lids. The last convenience revolves around the spray itself. Simple trigger adjustments allow the user to change and direct the spray pattern and setting for perfect adherence to bikini lines and other details. Get started with the highly reliable MaxiMist Lite+ .